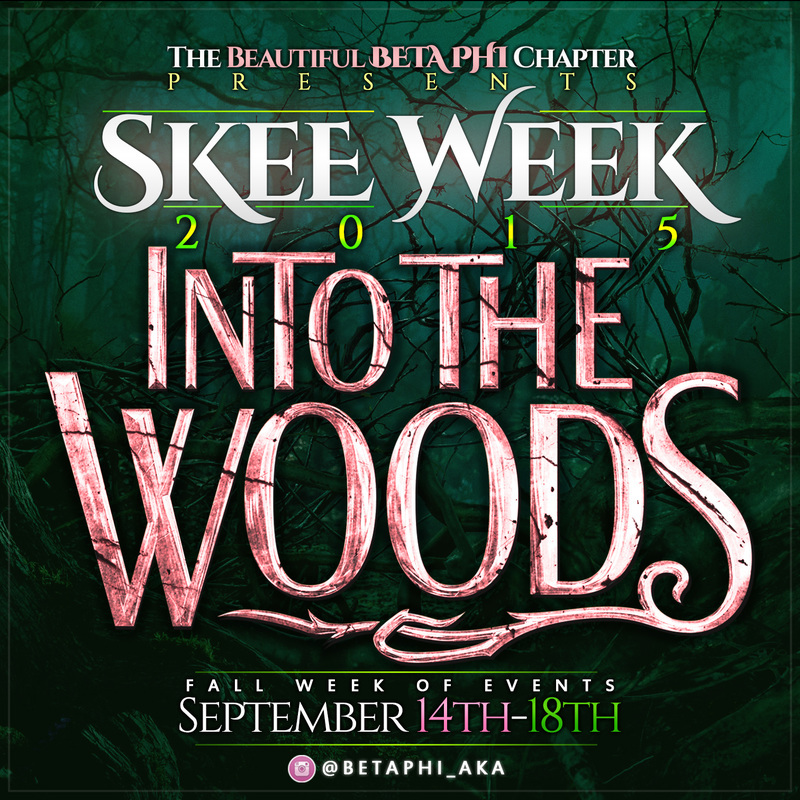 The theme for the 2015 week of events was Into the Woods. Each event was matched with a character that represented the theme of the event. On Monday ,over 80 people attended our first event. We held a mixer in which we provided music and free food to attendees. We encouraged everyone to donate towards our #ThinHBCU initiative. Attendees got the opportunity to listen to old school music, dance, eat good food and learn more and support HBCU's. On the second day, Beta Phi invited the public to take part in a poverty simulation. We partnered with Team Work for Quality Living, an organization in Muncie which works to bring awareness and help eradicate poverty. Participants were giving an identity and had to live in an imaginary town called Realville. After the simulation a general discussion was held on how we look at poverty. On Wednesday, Beta Phi held a ladies only tea. Over 60 ladies attended the event.As the ladies entered they were given a gift bag which assigned them to a different seat. Two Sorors, explained each topic that was to be discussed. The topics varied from the political to the personal, such as; #readyforhillary. #sayhername, real relationships and self-worth. On Thursday, Beta Phi hosted an active panel/global trivia to raise awareness about the global world. We invited speakers from various countries (Dominican Republic, Saudi Arabia and Trinidad and Tobago) to speak to attendees about harmful stereotypes concerning their culture. After the panel, attendees played rounds of global trivia to win various prizes from t-shirts to a grand prize of free tickets to our homecoming party. Due to inclement weather we had to cancel the original day of service in which we were to work on a playground. Instead we went to McChullough Park on Sunday and helped clean up the park. After that we had lunch with attendees of service. 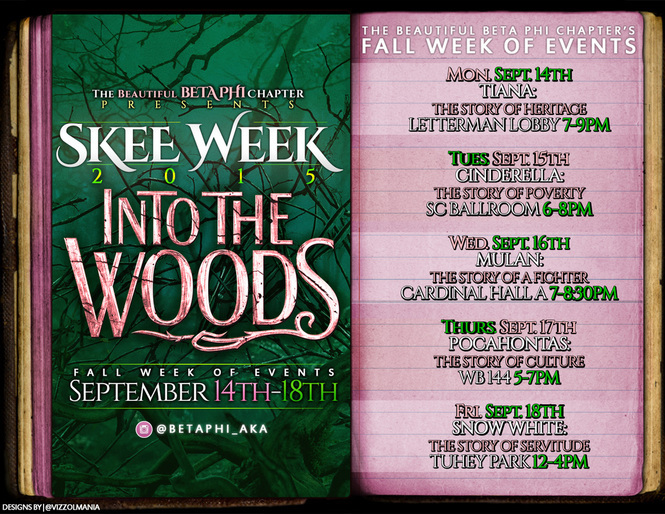 Overall we had a very successful week of events. 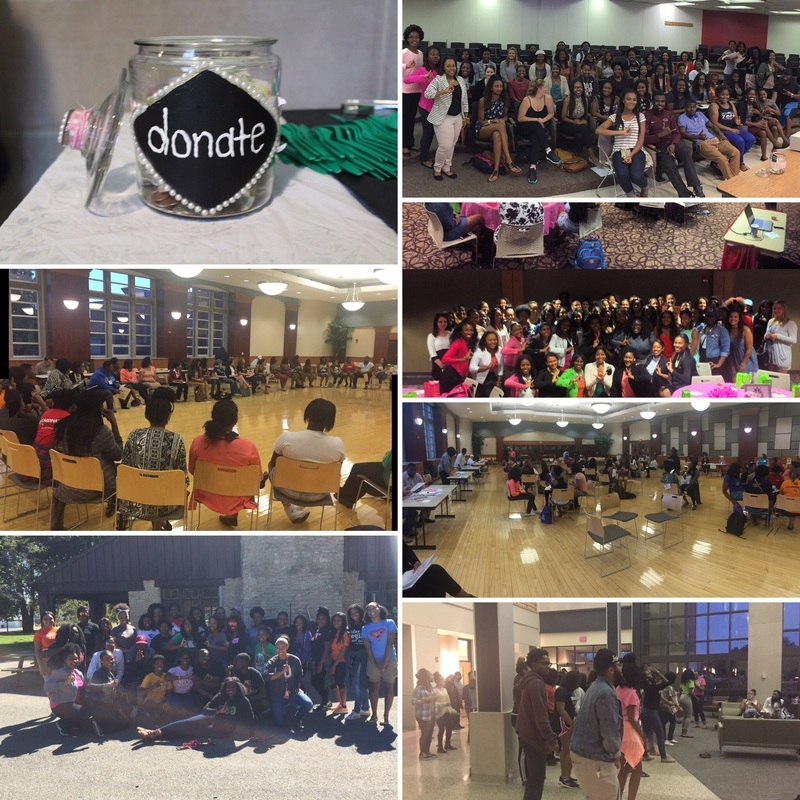 We had over 60 people attend each event and we were able to raise over $100 for our #ThinkHBCU initiative.